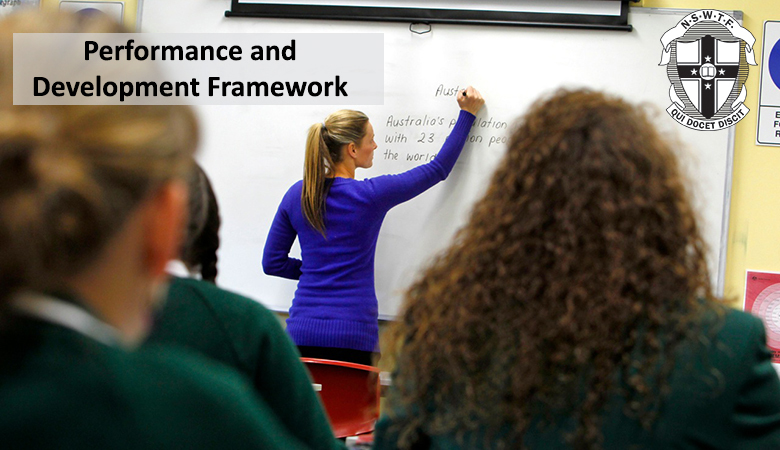 Implementation of the new Performance and Development Framework for Principals, Executives and Teachers in NSW Public Schools is proceeding around the state. Directors, Public Schools and Federation Organisers are co-presenting the training package to Principals and Federation Representatives in workshops for local networks of schools. Principals and Federation Representatives will then do the same for colleagues in their workplaces. The Framework arises from the Terms of Settlement for the Crown Employees (Teachers in Schools and Related Employees) Salaries and Conditions Award. In addition to the joint development of the new performance and development processes, this industrial agreement also determined that the training package and support materials would be jointly developed. Federation advice and the jointly developed Framework are available via the links below.